There’s so much transparency going around this morning that PC gaming is starting to resemble an oversized amoeba, with its breakfast floating around its belly for all to see. Not only do Valve now require Steam Curators to disclose payments for recommendations, but Twitch have begun a new drive for clarity in sponsored streams. 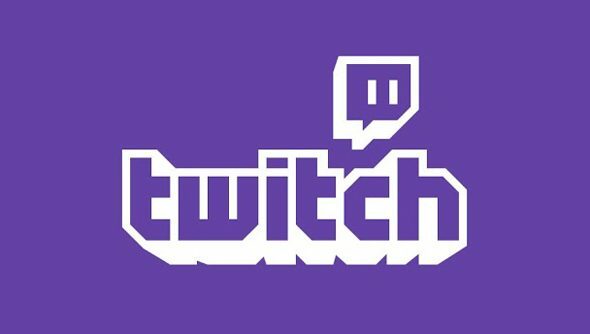 “While we have always encouraged our broadcasters to acknowledge if they are playing games as part of a promotional campaign, we are now establishing a much more transparent approach to all paid programs on our platform and hope that it sets a precedent for the broader industry,” wrote Twitch’s VP of marketing and communications, Matthew DiPietro. DiPietro singled out ‘influencer campaigns’ – video features by celebrity streamers designed to drive awareness or sales of a game, paid for by advertisers. Twitch don’t have anything against the idea in principle – but acknowledge that “shifting” regulatory guidelines and unclear relationships between streamers and sponsors have left such campaigns a “bit of a dark corner in the industry”. There’s still nothing to stop third-party advertisers and streamers from putting together their own backroom deals. But Twitch hope to lead by example. From now on, they’ll identify their own paid-for posts on the Twitch front page, on social media, in email promotions – everywhere. They’ve also promised never to ask for “positive sentiment” about a game in a campaign. Will it be enough, do you think? If you’d like to try and clean up the service yourself, you could start with our Nick’s guide to streaming games on Twitch.